Felix Greaves is Deputy Director, Science and Strategic Information at Public Health England, where he works to support and develop the evidence base behind national health promotion programmes. He is also joint Head of Science and Engineering Profession for PHE. He was previously clinical adviser to the Chief Medical Officer at the Department of Health and a medical officer at World Health Organization, where he worked on developing quality and safety policy. He is also a senior clinical lecturer at Imperial College London, with research interests in behaviour change, health system quality measurement and evaluating new digital technologies. 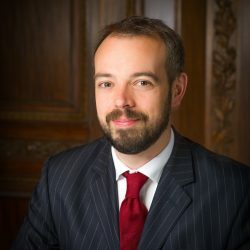 He has been a Knox Fellow at Harvard University, an NIHR Academic Clinical Fellow, and a Commonwealth Fund Harkness Fellow in Health Care Policy and Practice. Measuring the success of digital health interventions is a new challenge. 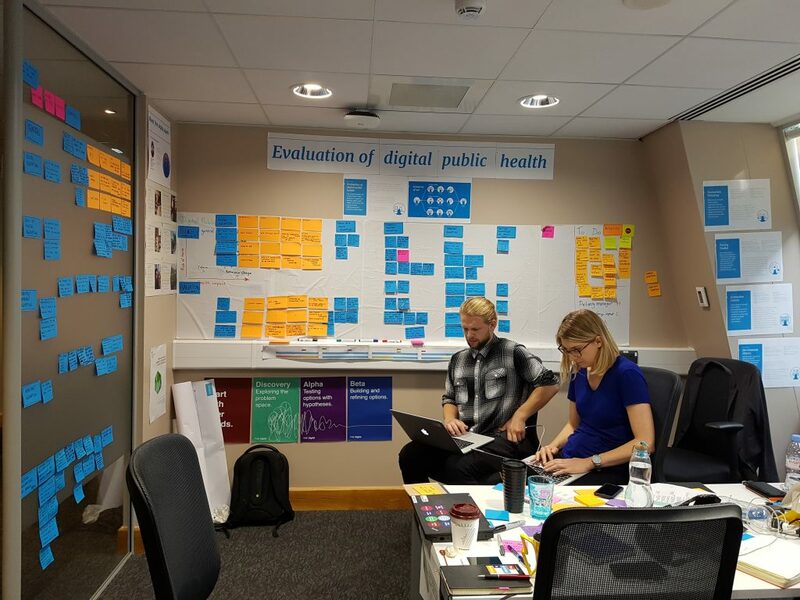 Find out how PHE and other health bodies are developing a way to find out which digital health interventions work and which don’t.